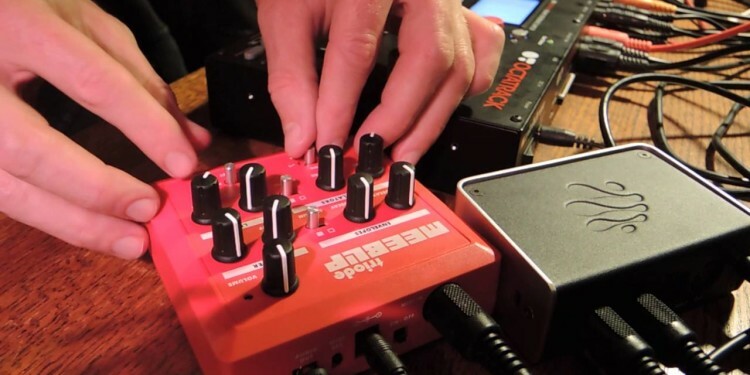 What we love most about synths is wild, weird, dirty sounds – and getting our hands on them. 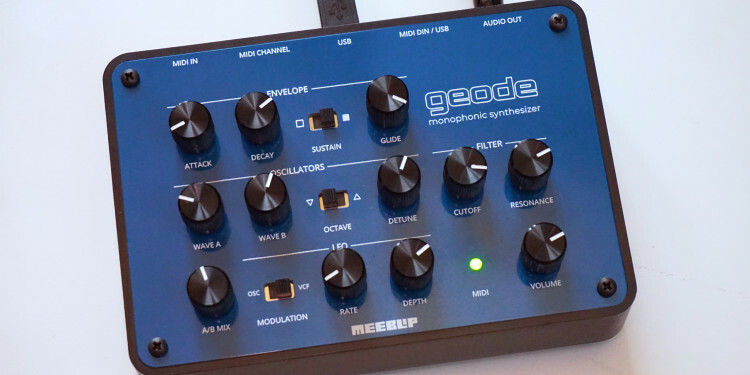 Our new MeeBlip geode focuses on what we think is the best of our synth line. You want to play with your music toys together, and instead you wind up unplugging and repatching MIDI. That’s no fun. We wanted to solve this problem for ourselves, without having to trade high performance for low cost or simplicity. 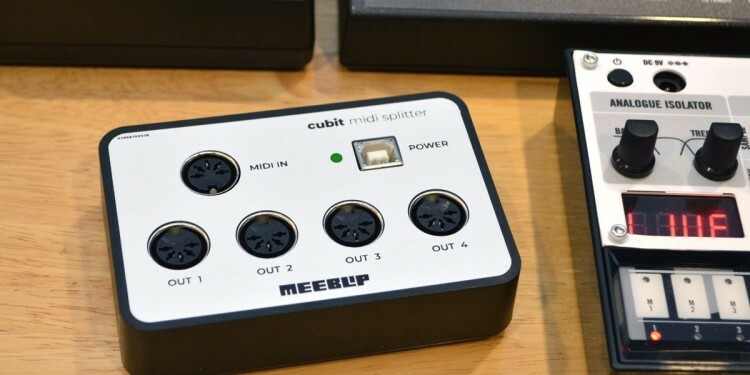 The result is MeeBlip cubit. You’ve got the gear. You’ve got the gifts. 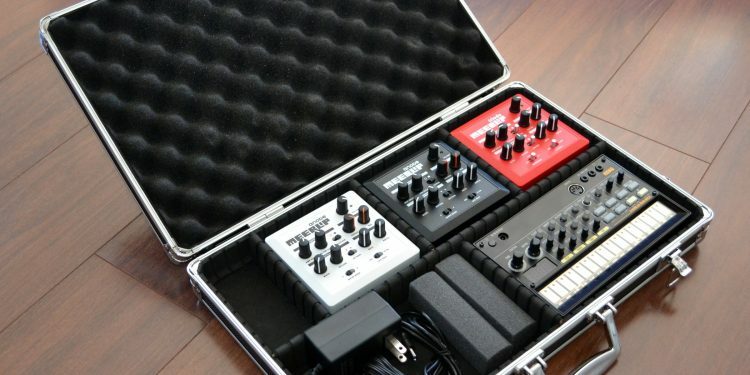 Now … a place to put it, on the go, or setting up onstage. That’s BlipCase, and in December it’s just $39.95. You’ve got your acid basslines. Then, you’ve got your acid trips involving a bass synth. 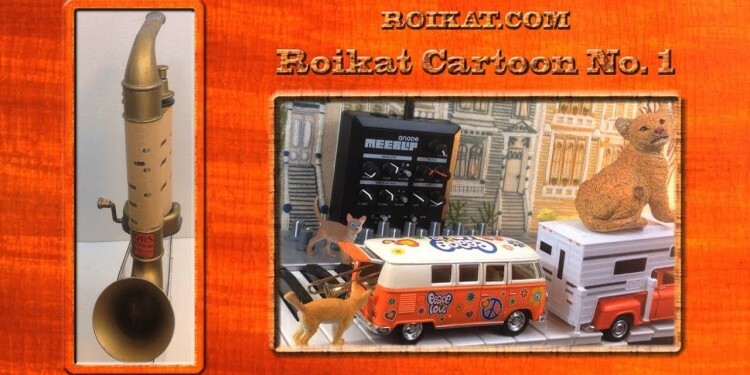 Roikat takes us in the direction of the latter. Sometimes big sounds come in small packages. And so to get MeeBlips to everyone, we have a new, everyday low price of US$119.95. 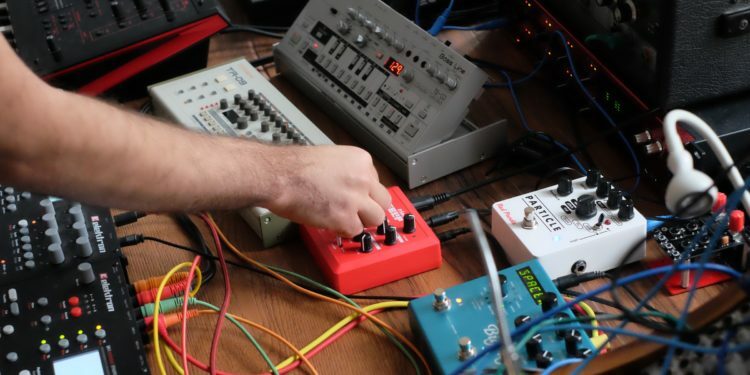 We say “play” music for a reason – synths are meant to be fun. 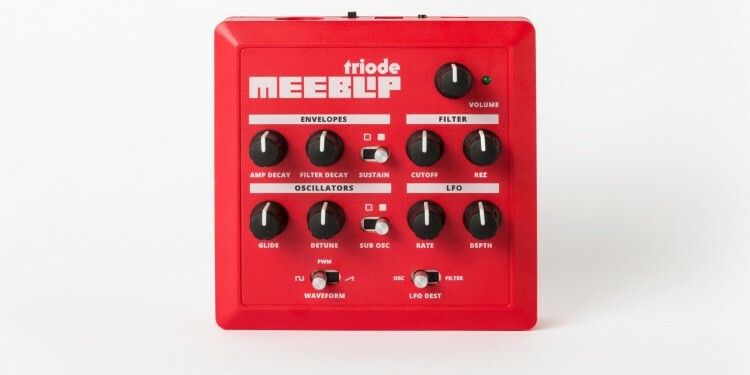 So here are our favorite live jams from the MeeBlip community, with our triode synth.